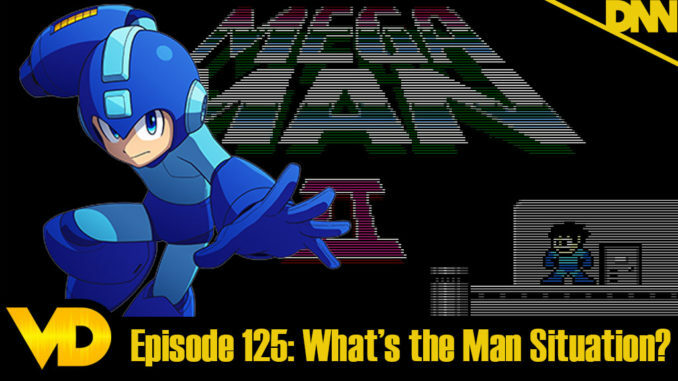 Episode 125 – Megaman 2: What’s the Man Situation? Today, off heels of Hoss beating Megaman 11, Brandon goes on and on about one of his favorite game franchises of all time and possibly his favorite game EVER… Megaman 2! It’s the Blue Bombers second outing and a classic to be sure but is it nostalgia or real quality that holds this game on a pedestal?